A bright yellow flower known as Inula helenium kills the superbug MRSA (methicillin resistant staphylococcus aureus), which is resistant to some of the most powerful antibiotics available. 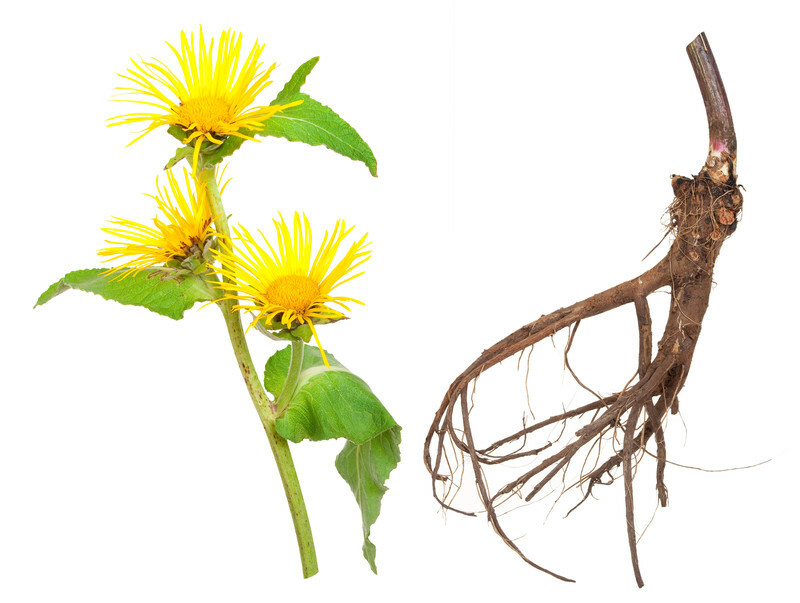 Inula is often used in Western herbal medicine in cough syrups. Another herb, Pulsatilla vulgaris, was also effective against the bacteria. When extracts from both plants were tested against a group of 300 staphylococci, including MRSA, Inula helenium was 100 percent effective against the superbug.